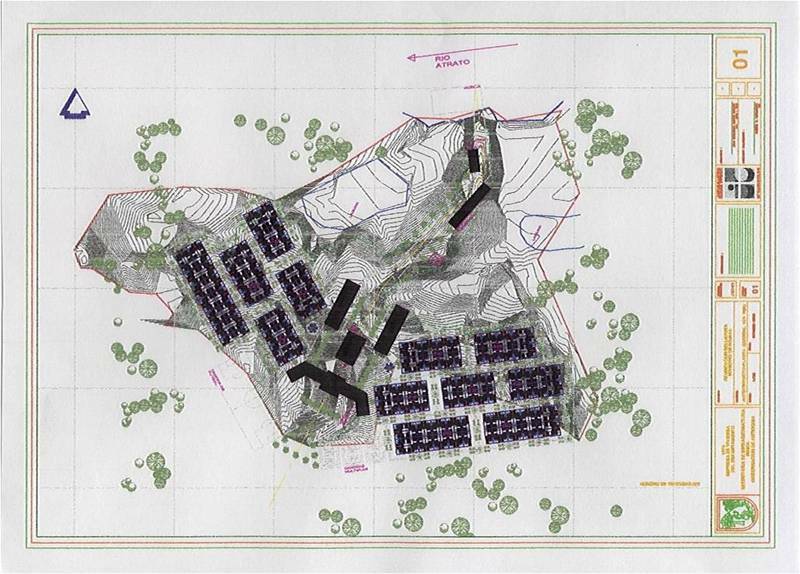 ·Architectural Design, drafting and documentation for the Addition in No 25 Maraetai School Road, Area 160 m2. Building Consent in March 2010 Client: Mr Ib Melgaard, Phone 09. 5365151. 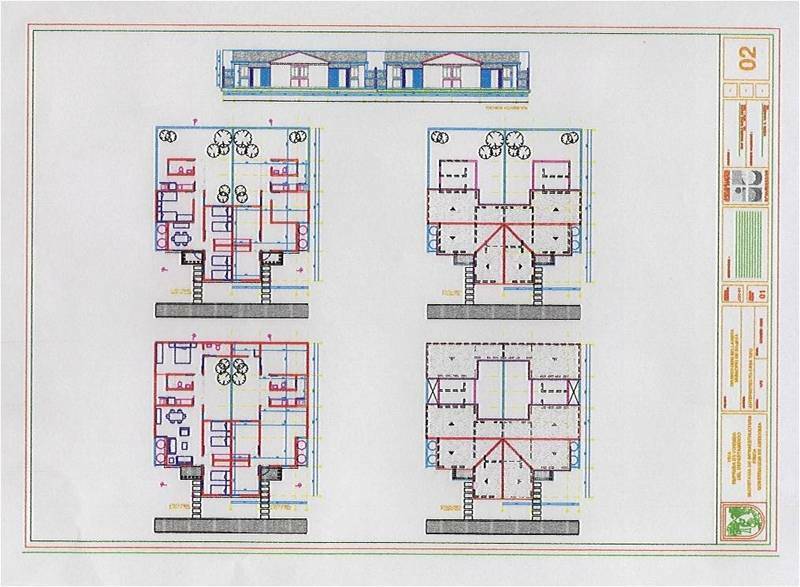 ·Drafting for ResourceConsent and building consent in 66 Bassett Road. Architect Hamish Gotrian. ·Architectural design for a new house in 65 Rue Oules Logicoop Noumea. New Caledonia. Area: 180 m2, Actually in process. 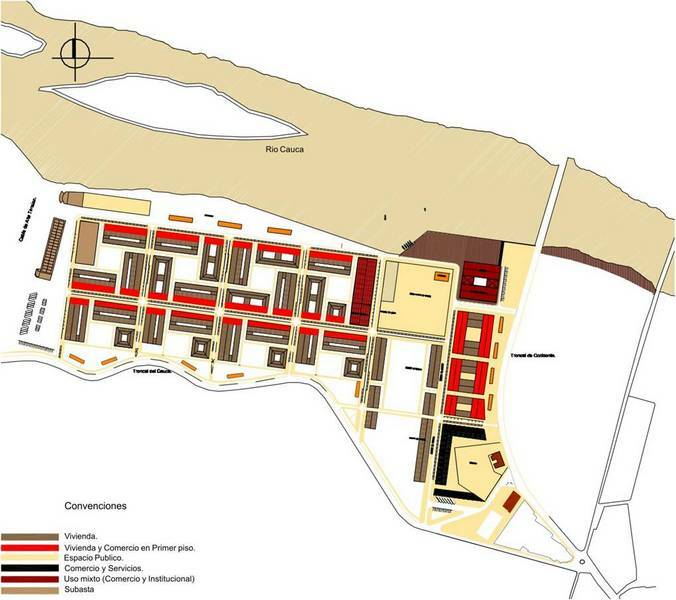 My function was Auditing and control works of public contracts in the Municipalities of Antioquia in the construction of Schools, hospitals, sport places, socialhousing projects and restoration of Cultural Heritage Buildings. Inspection of quality of works, review of budgets, verification of compliance with the rules for contracting public works and standards of earthquake resistant construction. 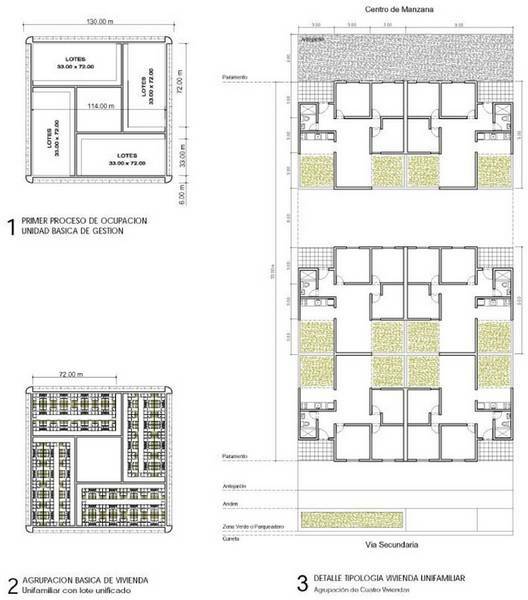 Villa Linda Project, 450 social housing project in Bello, Antioquia, in cooperation with the Bello Municipality. 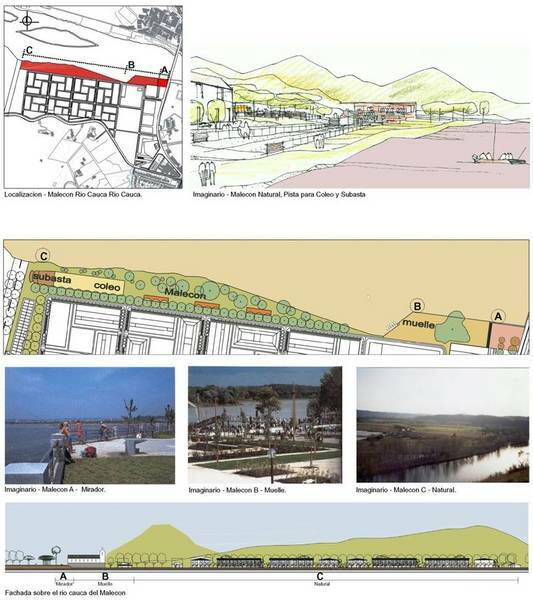 Participation in technical assistance, review of urbanistic and architectonic designs and budgets. I had been working in different projects since my graduation as Architect in Colombia, and I always have a very strong commitment , discipline and organization to make the projects successful. I have a natural condition for the arts and painting since I was 7 years old, I paint easily faces and people in different expressions. My hobbie is painting in different Technics like oil, water color and pencil. I like to do the landscapes and perspectives for my projects and I can use different Technics like pencils, crayons or water colors. I do all my the Architectural Design for my projects in Autocad. For many years I have been doing the development of many blocks and details, what i introduce in my projects. My main interest in be a better human been every day. My goal is have the possibility to continue working in social projects in New Zealand to give all the knowledge and experience to the people. 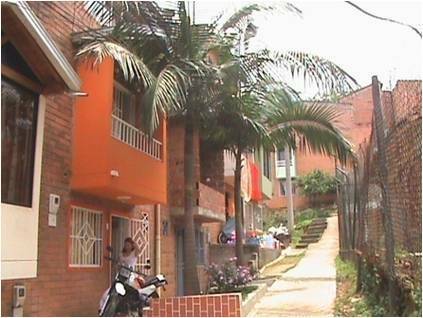 Bolivar 91, actually a model of Neighborhood.. I can offer my experience of 20 years working as Architect in Colombia, and 2 years in New Zealand, as Architectural designer. I have the experience in private and Public projects andI understandthecommitment that this mean, for what I am ready to give the best of my knowledge and my passion for the design working for my employer and for the community. My work in this kind of projects, for many years required me to take quality decisions and I canwork under pressure. I am co founder of Social Corporation Provivienda Bolivar 91, In the North East Commune, Medellín City, Colombia, a private No profit Organization. 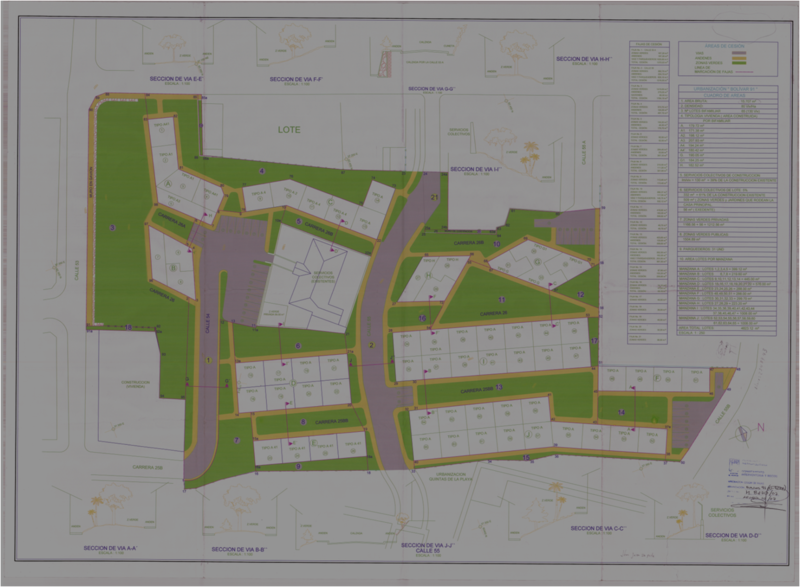 In this project we built 130 housing project by self management of resources and social education for the families, in high social risk. My work in the organization was without pay. 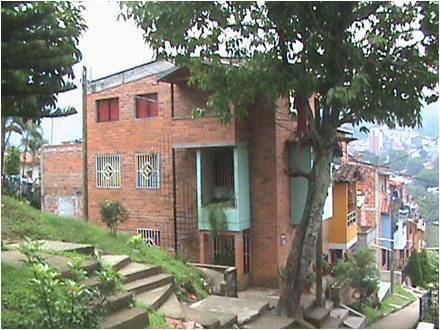 For 2 years I was Project Manager of the Housing Company of Antioquia, -VIVA, a Public company that develops housing projects for the poorest families in the Department of Antioquia, Colombia. For 14 years, I was architect of the Integral Regional Auditory of the Contraloria General de Antioquia, Public Enterprise of the Department of Antioquia, Colombia. My Function was the Audit and control of public works through the assessment of contracts made in the municipalities,for the constructions of schools, social housing projects, cultural buildings, hospitals, etc. I had been working 2 years in New Zealand, as Self employ in De Jong Management Services LTD.I have finished my second project in that I got Building Consent. For one year ( 2009 ) I did social voluntary work with a Maorí community in Clendon in New Zealand, with The Four Square Christian church.We wereworking with solo mothers with many children, in social risk. We were teaching cooking and how to rice the children withhealthy customs. I want to offer my experience with the possibility to continue working in New Zealand because Iam able to take new challenges with confidence And I want to put all my effort and participation to make the projects successful.